Craft Site Medic welcomes another great Etsy shop client, Tammy, from Occasions Boutique. 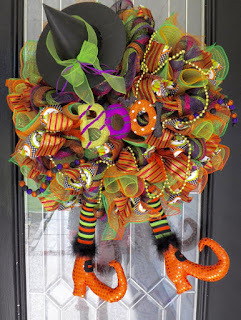 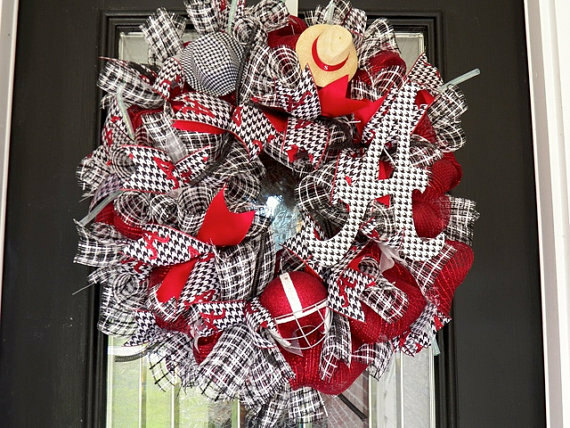 She features a variety of wreaths and door hangers for all occasions, including some REALLY nice Thanksgiving and Christmas themed wreaths. Check out Tammy's nice ‪#‎Etsy‬ Shop today! 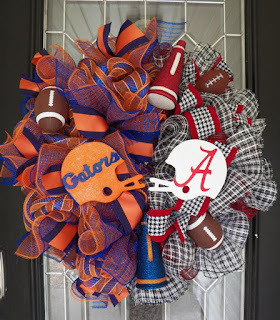 Also on Facebook and Pinterest! 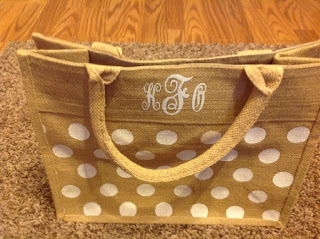 Craft Site Medic welcomes our newest Etsy Shop client, Kim, and her fine shop KG Korner Kraft. 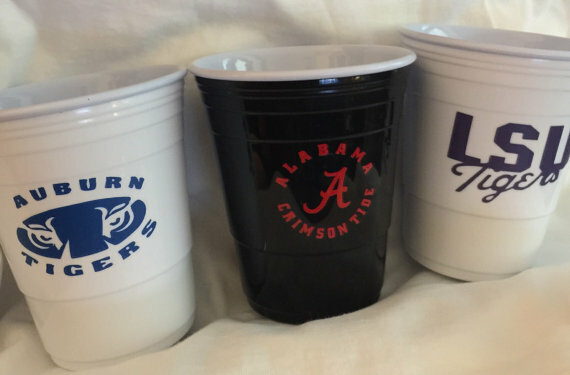 Kim offers unique monogram items and specializes in sports teams logos and wreaths. 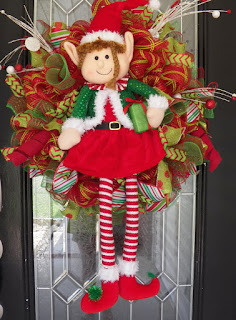 Please visit her Etsy shop at https://www.etsy.com/shop/kgkornerkraft.